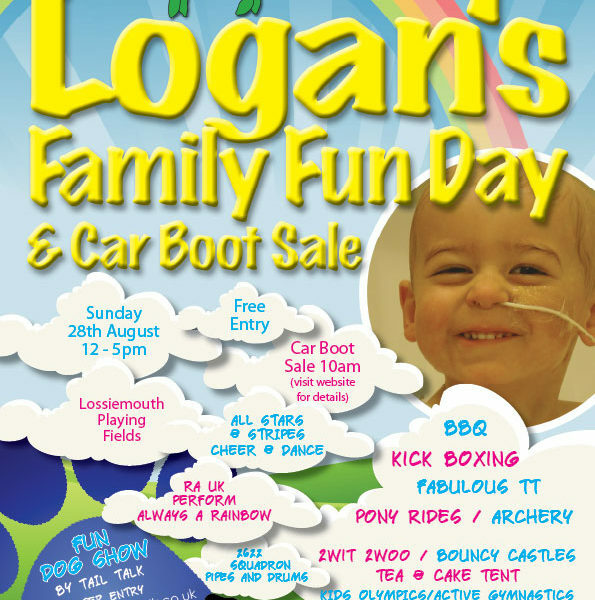 Logan’s Fund host their 7th annual Fun Day on Sunday August 28th at Lossiemouth Playing Fields from mid-day until 5pm. Entry is FREE. There is an accompanying car boot sale starting at 10am (see contact details below for booking a pitch – cost £5.00). 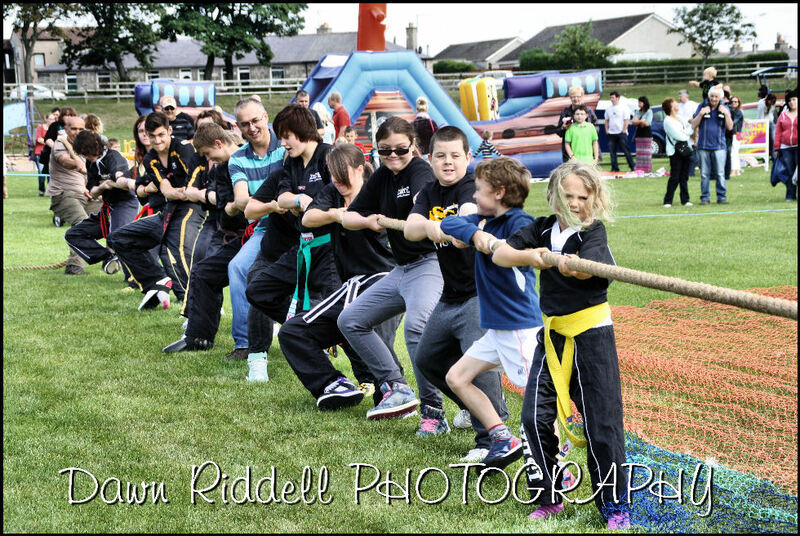 Please join us on the 28th for this hugely popular event that has something for everyone. 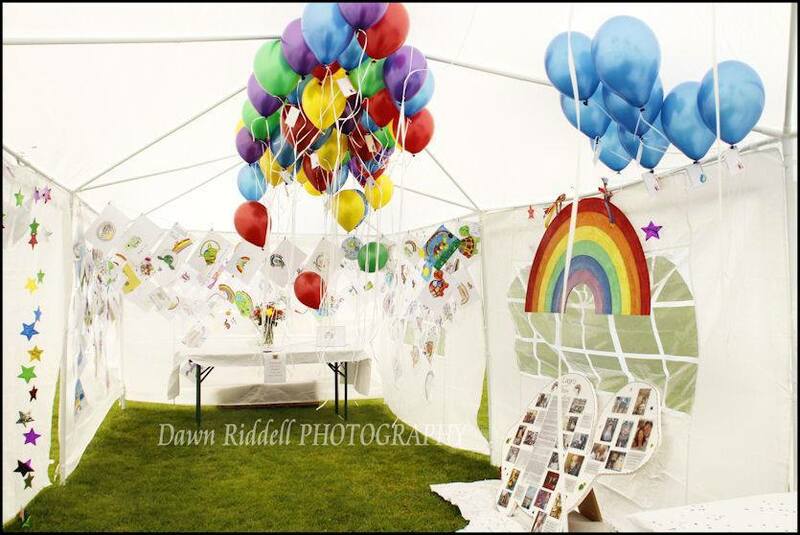 RA UK & friends of Logan’s Fund officially launching and performing our collaboration single ‘Always a Rainbow’. The Pipes & Drums of 2622 Squadron; the first time we have had a full pipe band at our Fun Day. All Stars & Stripes Cheer & Dance. 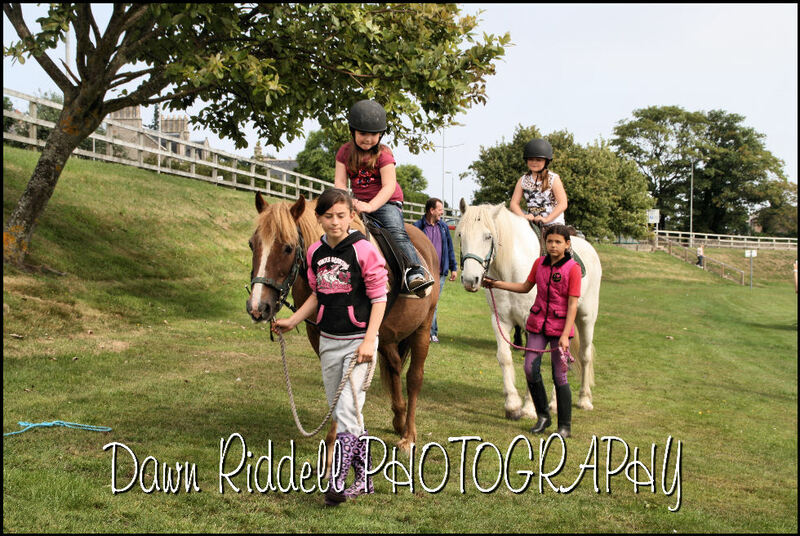 Glitz and Glamour in the entertainment ring and performers we have wanted at our Fun Day for several years now. Active Gymnastics host Kids Olympics – open to all to enter free of charge. The Fabulous TT performs a beautiful number at the event opening. 2wit 2woo and their beautiful owls. Logan’s Fund BBQ at affordable prices for a family. Relaxation treatments by Heilan Hands. Amazing prizes to win in our BIG raffle including 2 night stay in luxury log cabin with hot tub courtesy of Cairnty Lodges, 2 night stay in luxury caravan at Silversands, family day pass to Landmark and lots lots more. Donations will be gratefully received. Raffles available now in advance or on the day. 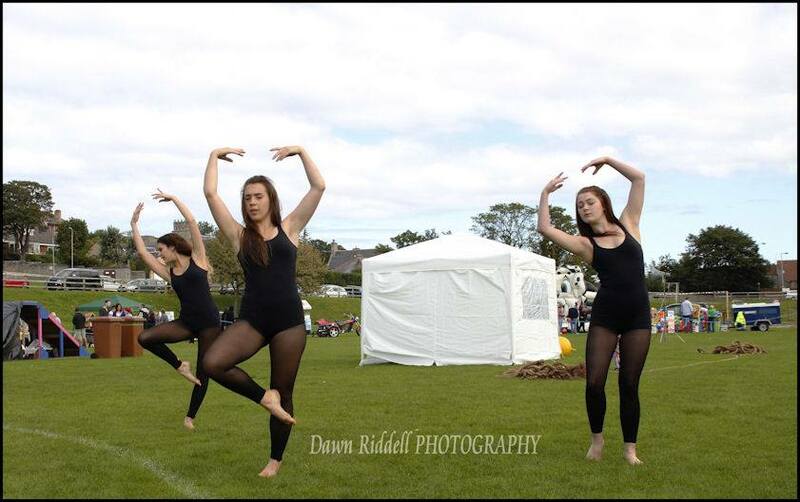 Charity and Craft Stalls are welcome – pre-book at pitch at cost of £10.00. 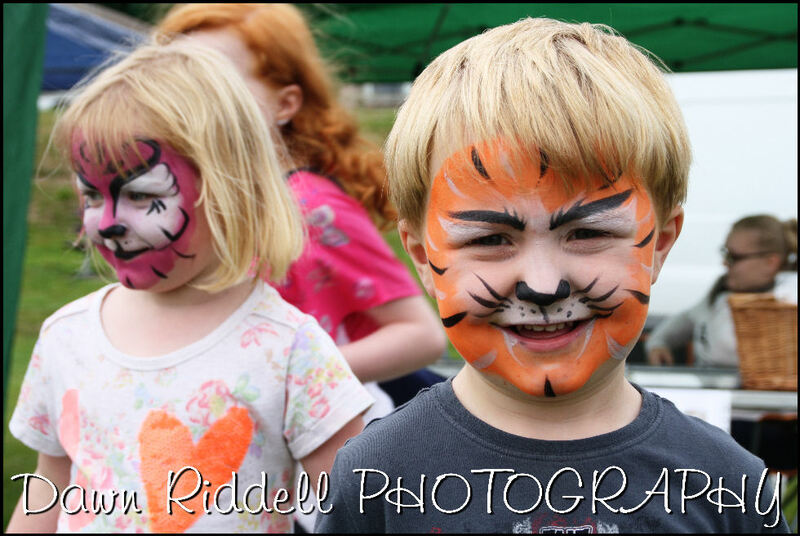 To contact us for bookings or enquiries please email info@logansfund.org, phone 07966 047286 or via personal message on either Logan’s Family Fun Day or Logan’s Fund Facebook page.